Instagram is an excellent platform for creating, sharing and finding content, designed to help you connect with audiences faster and more effectively. As with any social platform, there are many creative tricks and hidden features just waiting for you to take advantage of. 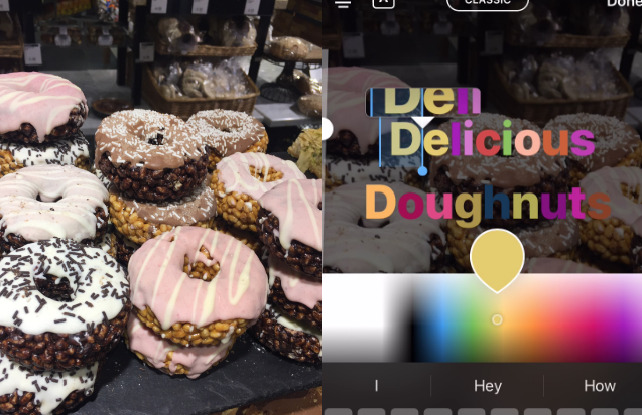 So, if you have mastered the basics of Instagram for posting, sharing and searching, check out these nifty hacks that will move your Instagram Stories to the next level. Rather than using a block colour for your text, why not jazz things up with a bit of multicoloured writing? Highlight your chosen piece of text and open the colour palette at the bottom of the screen by tapping and holding a colour of your choice. While holding this down, use your other hand to tap the pointer at the bottom of the highlighted text. Simultaneously drag your fingers along the screen, causing the text to change colour – this will depend on where your finger is on the colour palette. It can be a bit fiddly at first but the effect can make your text stand out. It is easy to use the array of drawing tools to write on your content but why not be a little more imaginative? If you select the pen tool, choose a colour and tap and hold the screen down. The screen will fill with colour. You can either use this as a background to your story, or use the eraser to reveal the image underneath. 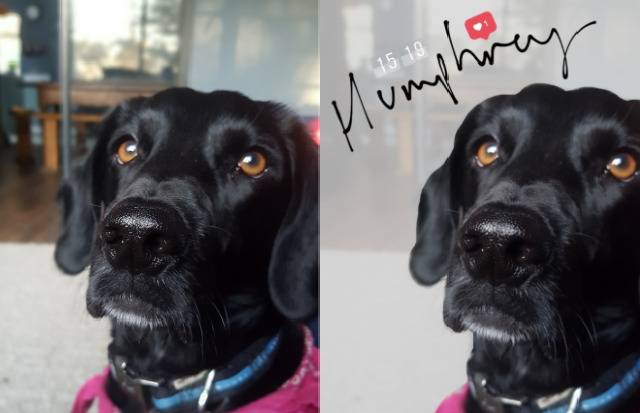 If you select the highlighter pen, you are able to create a translucent layer on top of your image or video, allowing you to create a professional effect that more people will be willing to screenshot and share. 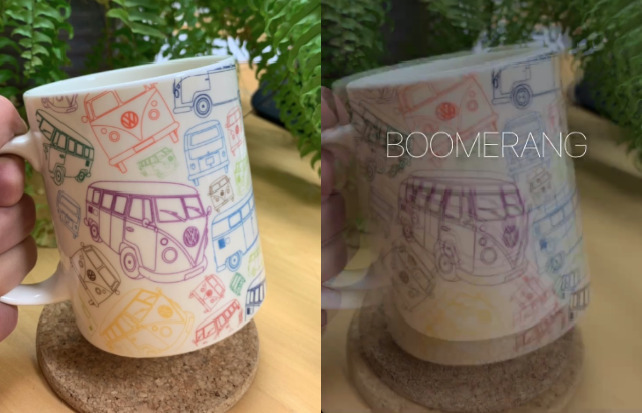 You can convert your live photos into boomerangs within Instagram Stories. Simply upload the photo as you would a regular image, and tap and hold the screen. Instagram will convert your image and you will see it move as you shot it. Let us face it – you are not always ready to capture the perfect moment, so have a play around with this feature to see if you can publish something unique. 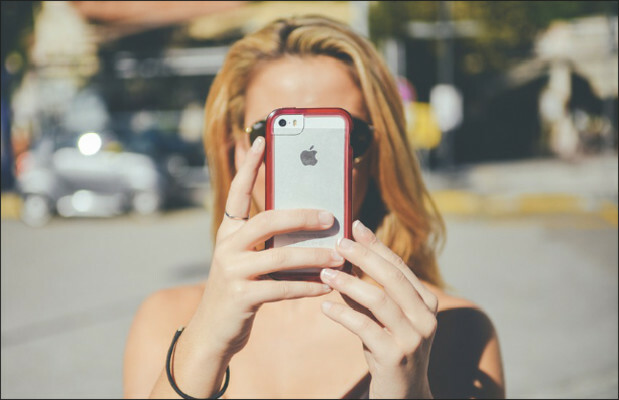 How does your news organisation use Instagram Stories? Let us know any tips and tricks you have for making your content stand out from the crowd @journalismnews.